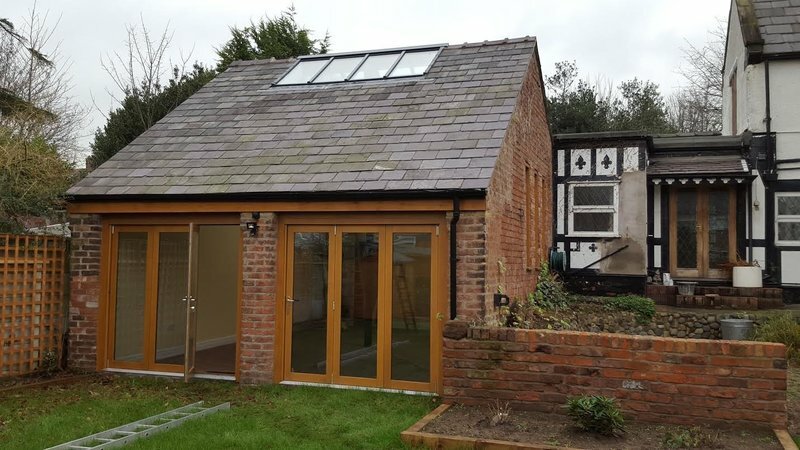 We are a highly recommended local building firm located in Wirral, with vast experience within the construction industry. 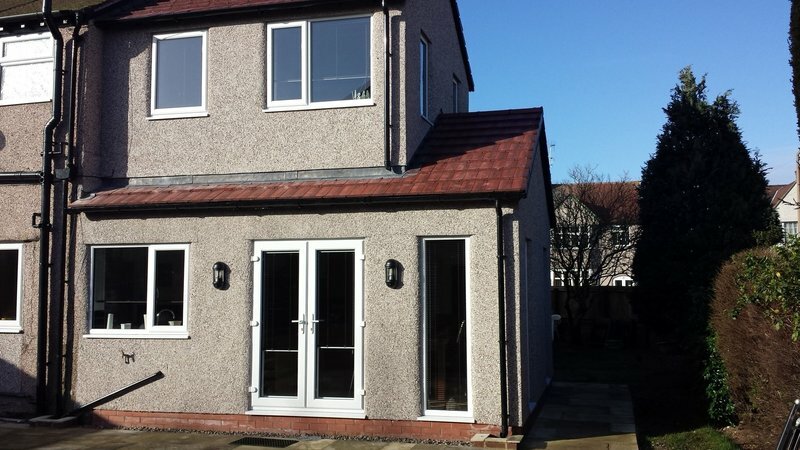 We work in and around the Wirral, Cheshire and Liverpool areas, and have been in building industry since 2002. We build extensions, convert lofts, and knock walls down to create larger living space for you and your family to enjoy. 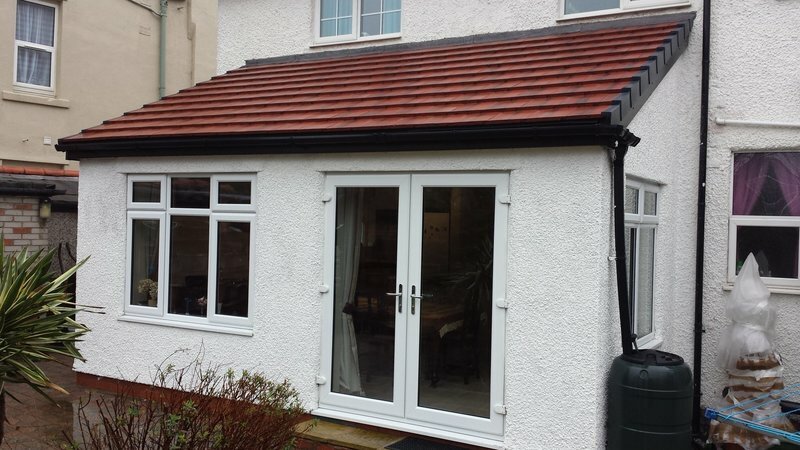 We used Palmer Developments to demolish our existing porch and replace it with a larger one. 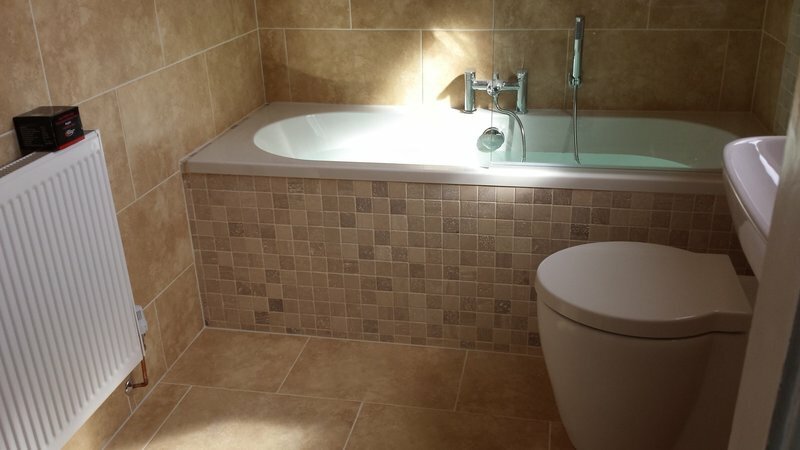 We were pleased with the quality of workmanship of the finished project. We found the employees on site pleasant, industrious and professional in their dealings with us and our neighbours. The office kept us informed of the project plan and were very amenable when we made changes to the original. 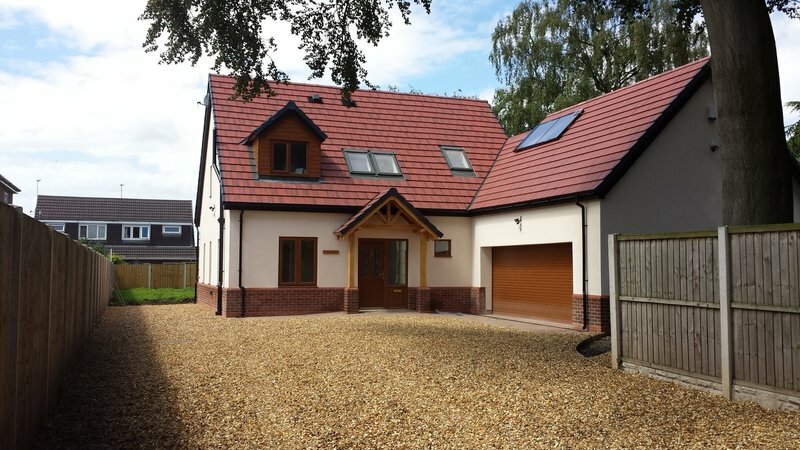 We would certainly consider using Palmer Developments for future building work. Wayne and his team are friendly, knowledgeable and reliable. 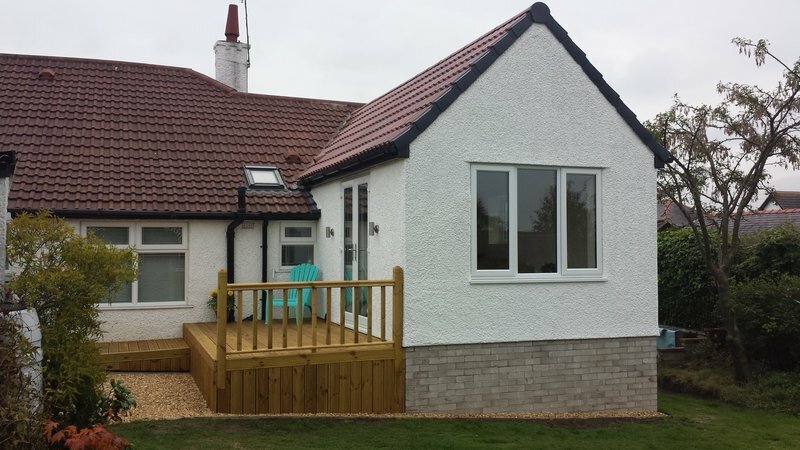 They worked on an extension and renovation for us, and the work was to a very high standard. 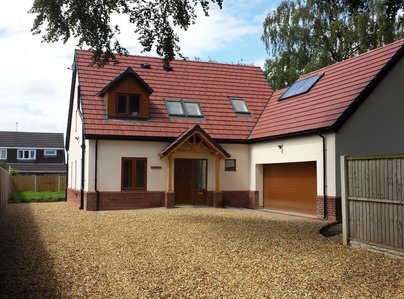 We have used Palmer Developments almost every year since 2009. 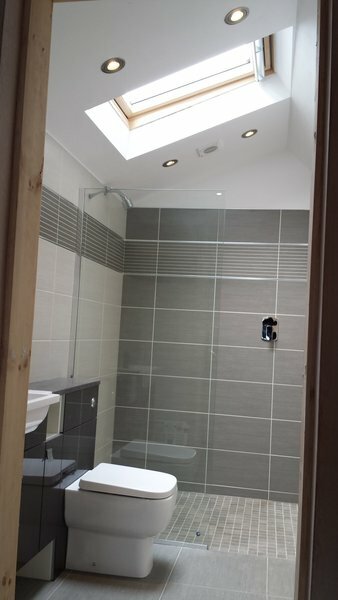 The first job was a kitchen extension and since then renovating a flat to be rented out, and several years later insulating the same flat internally and fitting a bathroom there. There have also been smaller jobs.Very happy with work. there has been some problems, but they have always been solved. The people who organise the work are very intelligent and customer focused, so the people who come to do the work usually have clear timescales and job outlines. Very happy with work completed, which was done on time and to inital quote. Some minor snags needed dealing with, which where done within a couple of days of reporting them.